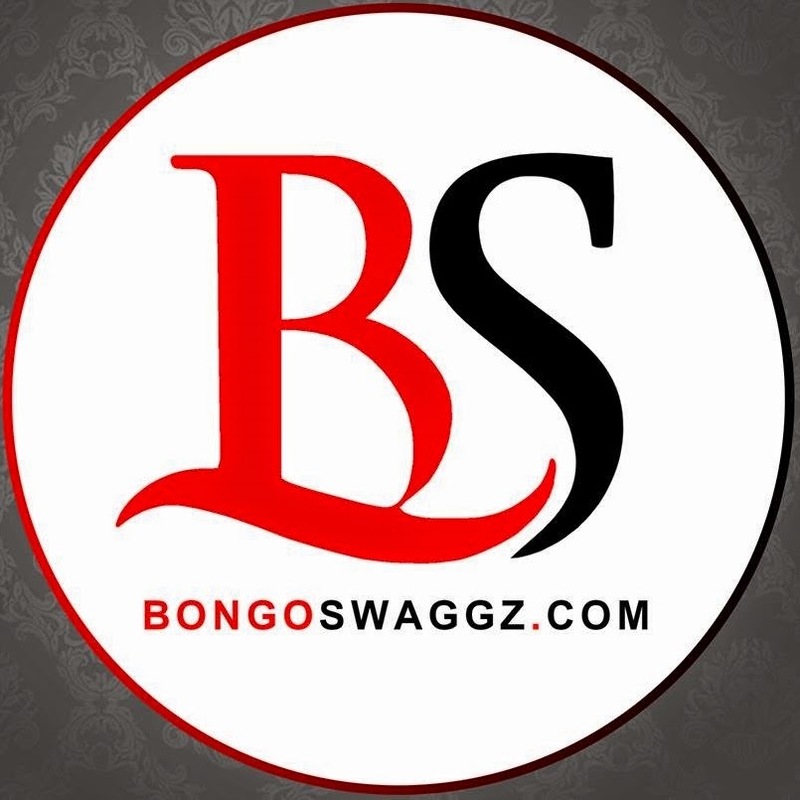 Advertise on BongoSwaggz.Com and have your message seen by thousands of people interested in Entertainment News,Fashion,Music,Chatting,Dating,Technology,Online Shopping and Magazine all over East Africa and Entire World. www.bongoswaggz.com is viewed by thousands of readers every day and is one of the best Tanzanian’s online Magazine website/blog. 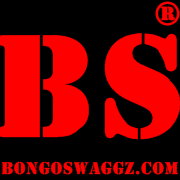 “Bongoswaggz.com” offers a variety of advertising opportunities to help build your brand and spread your message. 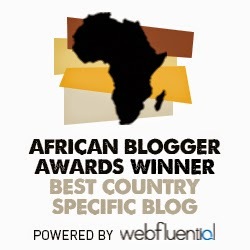 BongoSwaggz.Com Is Also an Award Winner at African Blogger Awards held on 2014. Advertise On Our Site for a Very Affordable Price and reach a Thousands Of New Potential Audience/Customers.